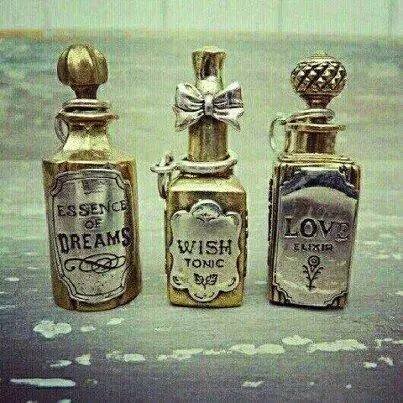 I am a Teacher of the Wisdom and a Keeper of the Keys. I am here to provide you with many ways to move forward on your path through life. You need support physically, emotionally, mentally, and spiritually. I provide support physically through Feng Shui. I guide you to emotional health and well-being through life coaching. I challenge you mentally to study the Wisdom and provide workshops in a vast array of topics, including Feng Shui, Practical Magic, and Energy Clearing. I provide spiritual guidance through both my own The Art of Living and Lucille Cedarcrans' unique and rarely taught, The Nature of the Soul. If any of these areas are weak, however, your life is harder than it has to be. Your struggle to move towards your goals may seem never-ending. You may feel overwhelmed and frustrated. You know, however, that problems cannot be resolved with the same process that created them. When you have tried everything, and still haven't succeeded, it is time to try something else! Your determination and intelligence now bring you to different solutions. You are looking for uncommon answers from a trusted source. The information you seek is not a part of the common knowledge base. You are wise to be careful where and with whom you seek guidance. Listen to your heart. It will always lead you towards the Light. I invite you to explore my website and avail yourself to the rich tapestry of information I share here. Read about me, what I do, and the results my clients have had. If you would like to work with me, I invite you to call or email today. Let us work together to open the door to your future. 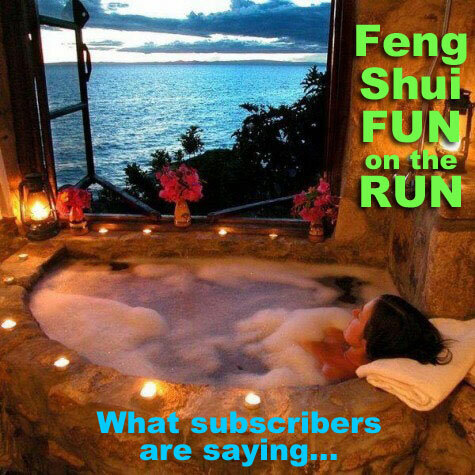 Click on the photo to see what subscribers are saying about Feng Shui FUN on the Run! …then your heart knows you can have it. And you can. After all, the only one creating your life is you. You decide where to live, what to eat, who to be friends with, etc. When you realize that everything you want to do, be, or have is simply a choice, your life completely shifts. Then things change from being dreams and wishes into priorities and choices. YOU are the one in control.